Home > Our School > News > General > Christmas Sing-A-Long! Mark the date! 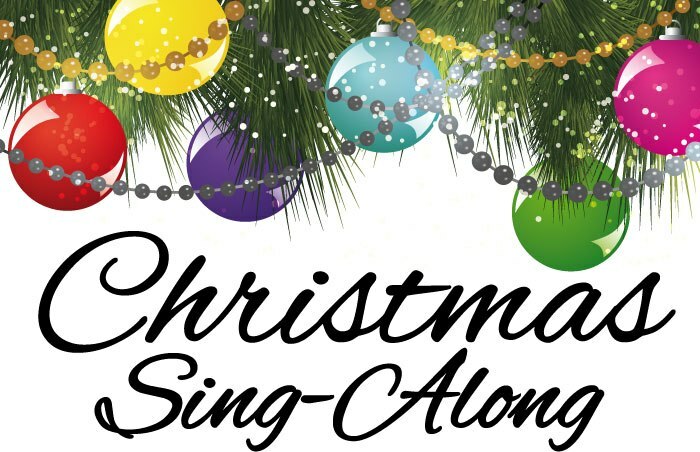 On Thursday, December 20, BT’s phenomenal music teacher, Ms. Di Paolo, will host BT’s Christmas Sing-A-Long. Students in Grades 1-8 will sing-a-long to a number of beloved songs, including “Deck the Halls,” “Jingle Bells,” and “Rudolph the Red Nosed Reindeer.” Our Grades 7 and 8 students will play classic Christmas songs on their Recorders including: “Jolly Old St. Nicholas,” “Silent Night,” and “Frosty the Snowman.” All Parent(s)/ Guardian(s) are welcome to attend! Come to the office, upon your arrival to the school. 1. “Deck the Halls” – Grades 1 to 8 Singing. 2. Mr. Mastromartino and Ms. Di Leo’s classes performing on the Recorder. 3. “Jingle Bells” – Grades 1 to 8 Singing. 4. “Rudolph the Red Nosed Reindeer” – Grades 1 to 8 Singing. 5. Ms. Malta and Mr. Oriente’s Classes on the Recorder. 6. “Up on the House-Top” – Grades 1 to 8 Singing. 7. “Santa Claus is Coming to Town” – Grades 1 to 8 Singing. 8. Ms. Meffe and Mr. Stillo’s classes on the Recorder. 9. “Little Drummer Boy” – Grades 1 to 8 Singing. 10. “Let it Snow” – Grades 1 to 8 Singing. 11. Mr. Fiorucci’s Class on the Recorder. 12. “We Wish you a Merry Christmas” – Grades 1 to 8 Singing.